The science was bountiful right up to the last second of the convention. 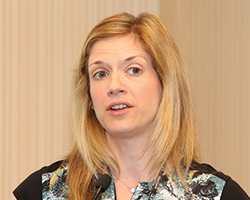 Symposium Sunday provided convention attendees with a feast of discovery on cognition, behavior, methodology, and more. 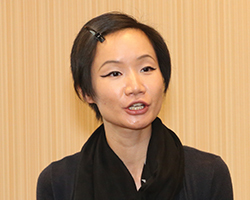 Keke Liu, University of North Texas, presents findings from a study on the effects of using daily tracking of symptoms as a way to enhance treatment of chronic PTSD. 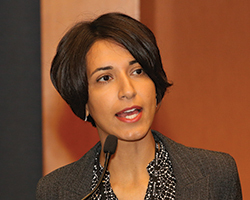 Muniba Saleem, University of Michigan, discusses experimental results from studies indicating how secure attachment may reduce severe forms of intergroup bias. 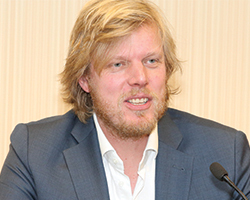 In a symposium on the conceptual foundations of psychometrics, Denny Borsboom, University of Amsterdam, the Netherlands, discusses remedies for measurement problems in psychological science. 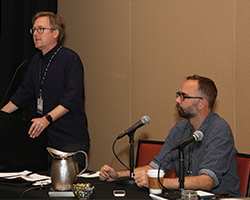 In a workshop sponsored by APS and the Society of Multivariate Experimental Psychology, Todd M. Gureckis (standing) of New York University and Matthew Crump of Brooklyn College demonstrate a variety of techniques for running behavioral experiments on Amazon’s Mechanical Turk. 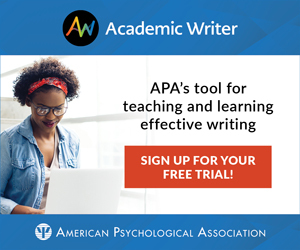 Susan C. South, Purdue University, shares findings from a study examining the relationship quality of parents in the months preceding and just after adopting a child.